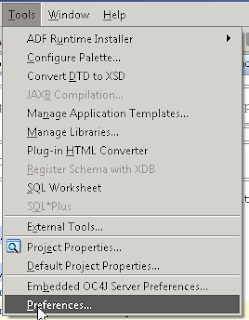 Today, I will show you how to setup default browser when we run application in jdeveloper. Normally, when you run or debug web application in jdeveloper the browser will open up and it is chosen by Operating System. If you don't like the browser. Can you changing it ? Of course, you can change to other browser which installed on your computer. It's very easy. I will show you step by step. 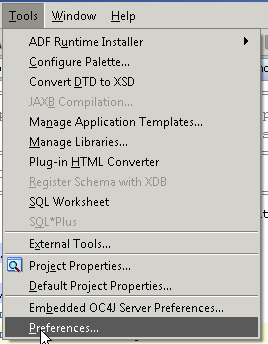 Step to change default browser in jdeveloper.